Today the air tastes sour and smells like burning rubber. We are on the fifth straight day of pre-emergencia, where the government tries to keep cars off the road to give the city a chance to breathe. There's a rumor of mountains out on the horizon, but I'm taking it on faith because I'm straining to see the buildings four blocks over. It's winter in Santiago. On days like this, all I want is to curl up in bed with a good book that will take me somewhere else. Summer is my favorite. Summer with a beach. 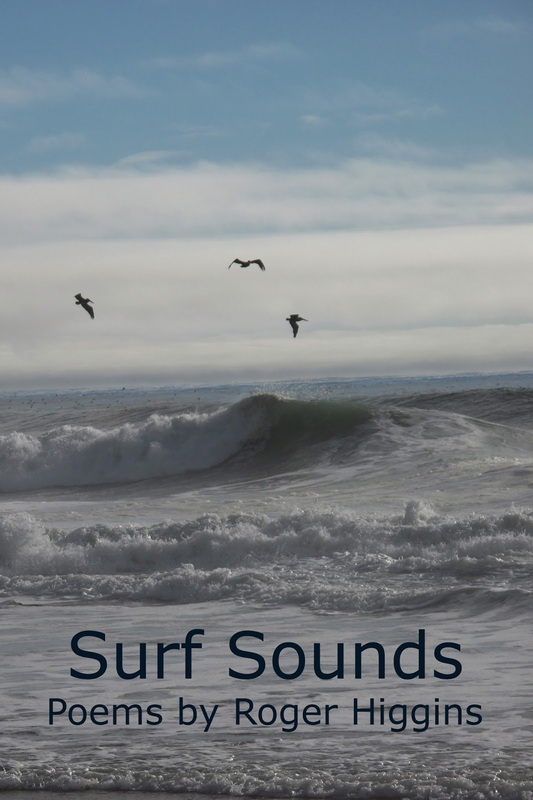 This post is about a very good book: Surf Sounds - a new volume of poetry by the Australian Poet Roger Higgins. It is good to have another person walking with you, to teach about tides and little rivers. Alone, though, is better. Alone, you don't have to talk to anyone. You walk, and watch and you stop, and you think. Your stories are all your own. Roger's first poem, Travels through Time and Place, was written in a Moscow hotel room - which admittedly is not a beach, but he has walked a lot of beaches since, traveling from one place to another place. Along the way he has done a lot of writing - on restaurant napkins and torn of sections of paper tablecloths, the back of airline boarding cards - even credit card slips, when he has needed to. It's amazing what you can find in your pockets, in a pinch. A walking beach, Roger reckons, is a state of mind - you find it in long roads, long nights, long showers and the long flat roofs of sheds. "I write," he says "about the places that I love or have hurt me. Places where words lead into emotions and points of view I'd never anticipated that they'd hold." Kitchens, late night bars, horse paddocks, bare desert mountains, long roads, long nights, long showers and the long flat roofs of sheds. Roger Higgins' poetry is both day by day and exotic. The poet washes his socks and jocks when he showers. He prefers description, narrative and irony to self-dramatization; there’s a lot more to Surf Sounds than ocean, beach and desert. 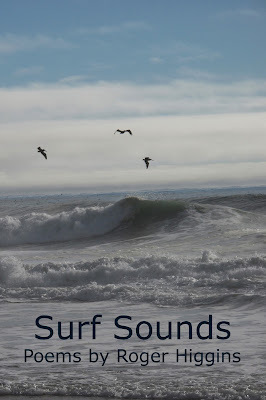 Surf Sounds can be purchased through Liquid light Press , amazon, and Lulu. 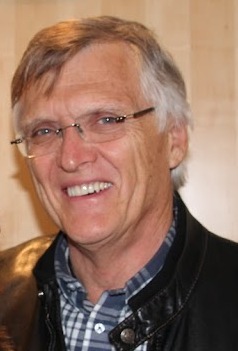 Roger Higgins has been published in various magazines and journals. He is an Australian who has traveled widely and lived in (alphabetically) Canada, Chile, Papua New Guinea, Scotland, and the USA. 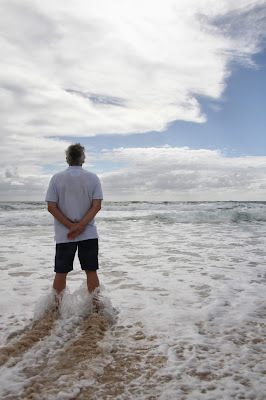 Roger is an engineer by vocation, and has utilized his pen rather more than his camera on many of his travels, bringing together his physical and emotional responses to the environments and situations which he has encountered. First collection Hieroglyphs, Friendly Street Poets 2008. Most recent collection Surf Sounds, Liquid Light Press 2014. The Copa América: Chile vs Argentina!